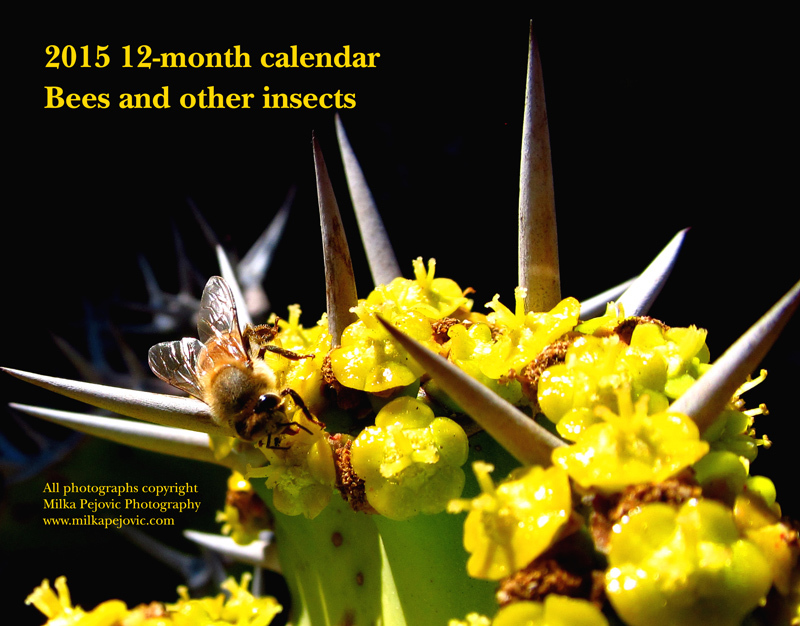 This is a quick reminder that my 2015 nature photography calendars are now available for sale. You can choose from five different nature themes: a year in Southern California, bees and other insects, water lilies, flowers and blooms, and water. 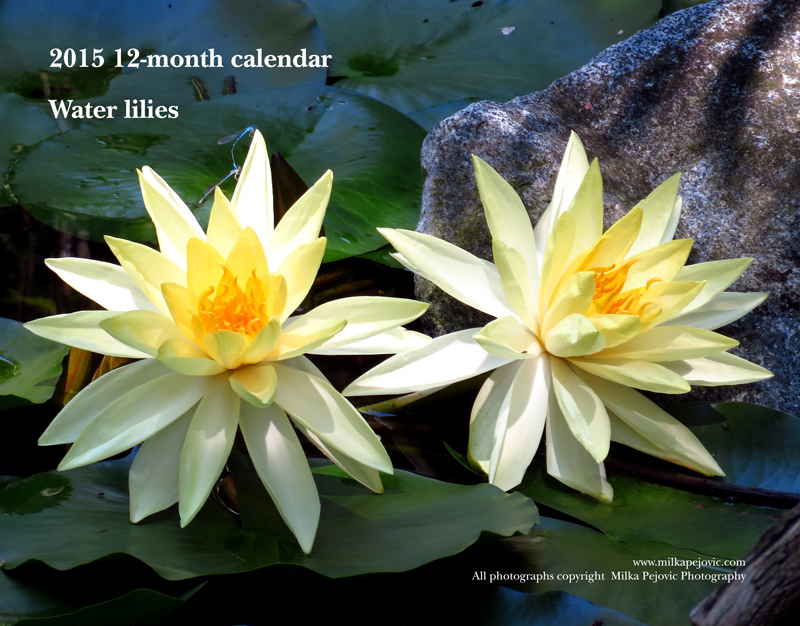 These 2015 photo calendars make a unique Thanksgiving or holiday gift to give a teacher, a friend, a colleague, or a family member. I thank you for your purchase and your support. I love dragonflies but they’re quite hard to find and photograph since they don’t like to sit still. Did you know dragonflies are the fastest insects in the world? They can even fly backwards, hover and make U-turns at full speed. I guess those two sets of wings come in really handy when they’re hungry. And they do eat a lot of bugs, which is convenient for us. 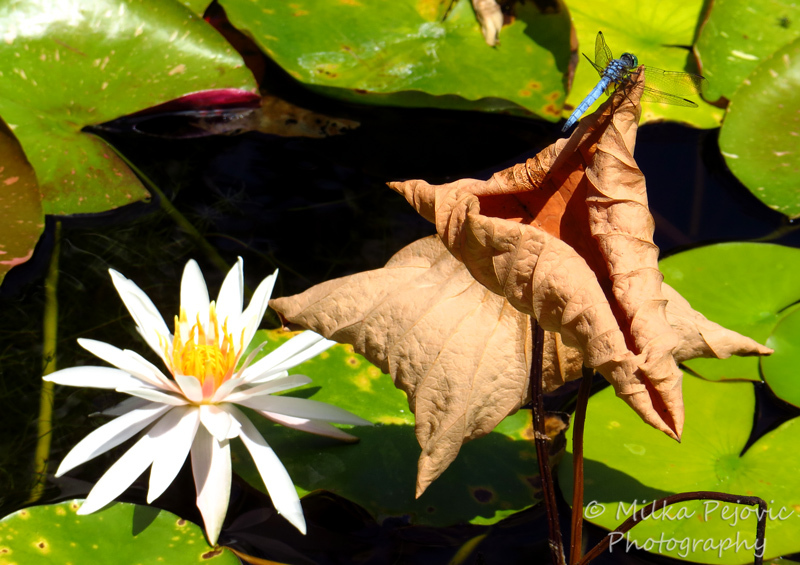 It was my lucky day a few months ago when I spotted this blue dragonfly standing on a dead leaf over a pond covered with lily pads. 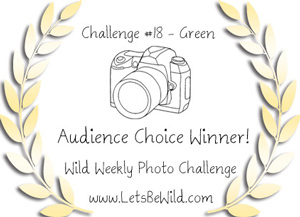 I was even luckier to have some beautiful water lilies to include in the background of my pictures. 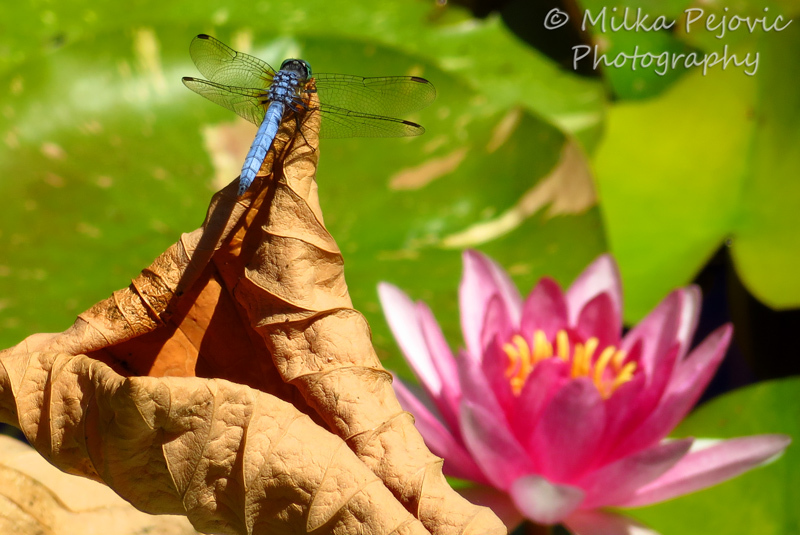 I first captured the blue dragonfly with a pink water lily in the same shot. Then I just had to point my camera a bit to the left and capture the same blue dragonfly with a white water lily in the background. How nice is that? 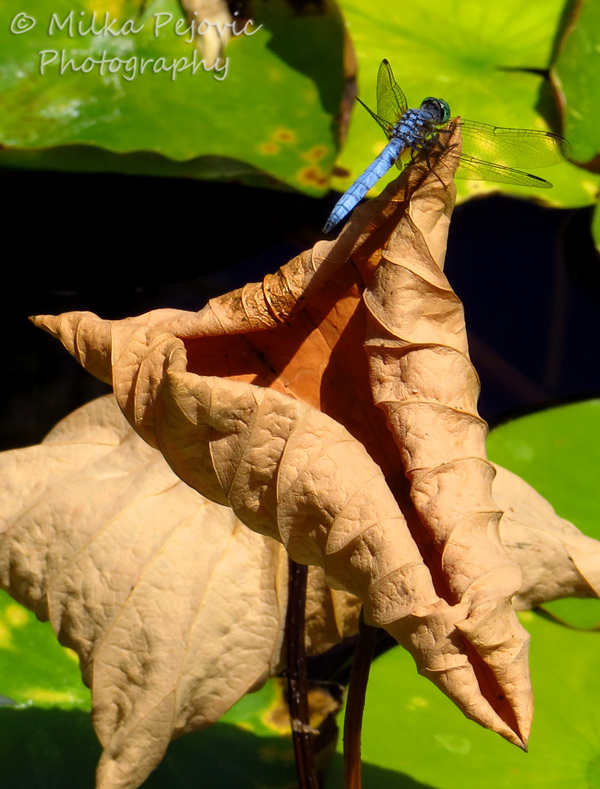 I can’t put even a finger on a dead leaf without breaking it, but it seemed like a nice stand for this dragonfly. 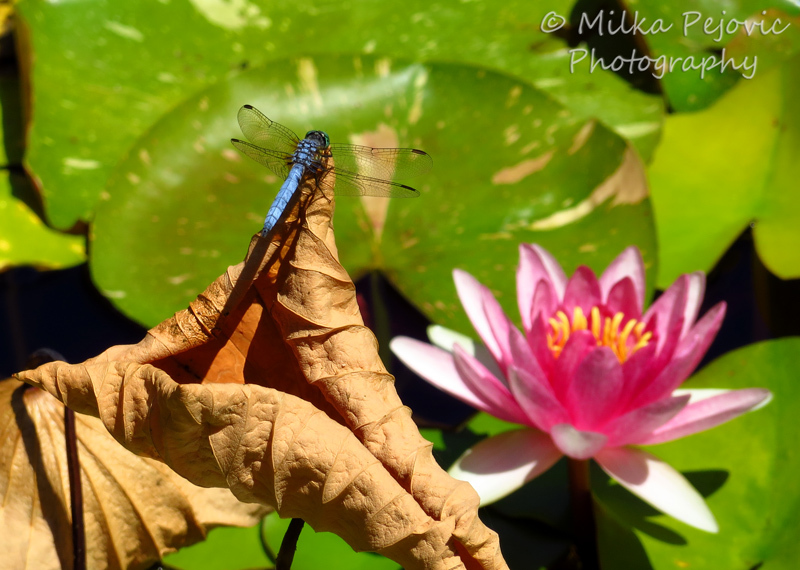 Posted by Milka Pejovic on December 3, 2014 in Animal Photos, Bloom Photos, Flower Photos and tagged blue dragonflies, blue dragonfly, blue dragonfly and water lilies, blue dragonfly and water lily, blue dragonfly on dead leaf, close up of a blue dragonfly, dragonflies can fly backwards, fastest insect in the world, lily pads, nature photography, pink water lily, water lilies, white water lily. I hope you had a great Thanksgiving and enjoyed the time with your loved ones. 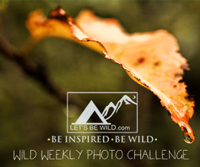 I’ll be back next week with some new nature photos to share. If you’re looking for great Black Friday deals, I’ve got one for you. My 2015 nature photography calendars are 65% off today! Simply use code ZAZBLACKDEAL at checkout in my Zazzle store. You can choose from five different nature themes: a year in Southern California, bees and other insects, water lilies, flowers and blooms, and water. 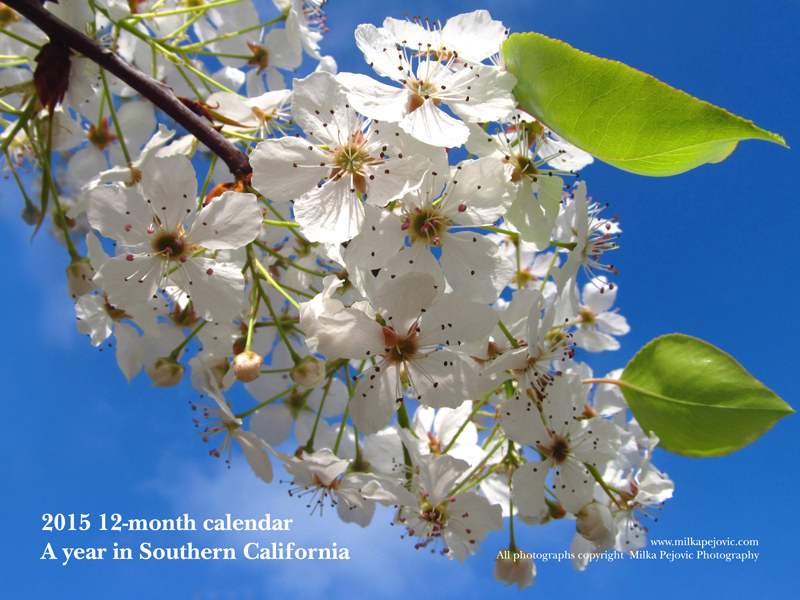 These 2015 photo calendars make a unique Thanksgiving or holiday gift to give a teacher, a friend, a colleague, or a family member. All calendars are made to order in the USA so you support the US economy with your purchase. I thank you for your purchase and your support. Click on the calendar links below to purchase the calendars of your choice. Thank you very much for your purchase and your support. 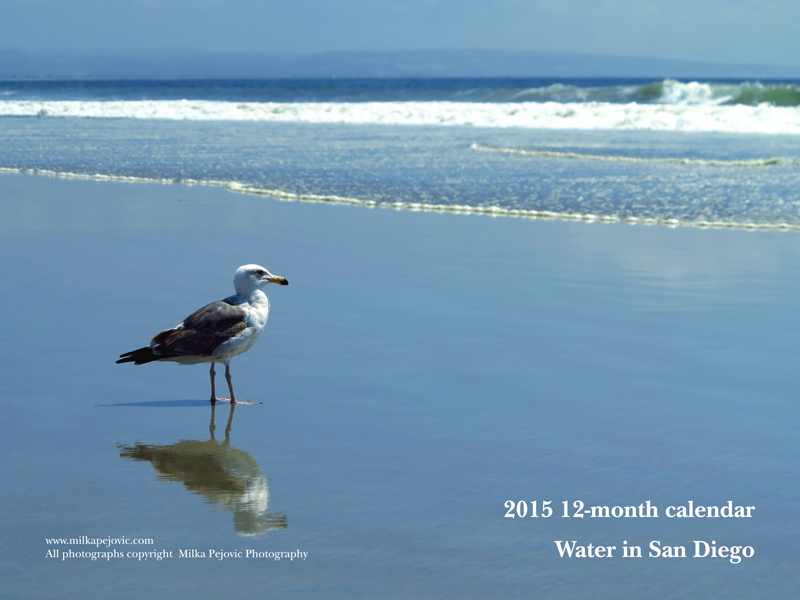 Posted by Milka Pejovic on November 28, 2014 in Animal Photos, Bird photos, Bloom Photos, California Photos, Flower Photos, Fruit Photos, Landscape Photos, Ocean photos, Photos of San Diego, Plant Photos, Rock photos, Sky Photos, Sunrise Photos, Tree Photos, Water photos, Woods Photos and tagged 2015 bee calendars, 2015 bloom calendars, 2015 flower calendars, 2015 insect calendars, 2015 photo calendars, 2015 picture calendars, 2015 San Diego calendars, 2015 water calendars, 2015 water lilies calendars, 2015 water lily calendars, buy 2015 calendar, buy 2015 photo calendar, buy 2015 picture calendar. My 2015 nature photography calendars are available for sale and this week you can save 50% off by using code ZWEEKOFDEALS at checkout in my Zazzle store. Posted by Milka Pejovic on November 25, 2014 in Animal Photos, Bird photos, Bloom Photos, California Photos, Flower Photos, Fruit Photos, Landscape Photos, Ocean photos, Photos of San Diego, Plant Photos, Rock photos, Sky Photos, Sunrise Photos, Tree Photos, Water photos, Woods Photos and tagged 2015 bee calendars, 2015 bloom calendars, 2015 flower calendars, 2015 insect calendars, 2015 photo calendars, 2015 picture calendars, 2015 San Diego calendars, 2015 water calendars, 2015 water lilies calendars, 2015 water lily calendars, buy 2015 calendar, buy 2015 photo calendar, buy 2015 picture calendar. 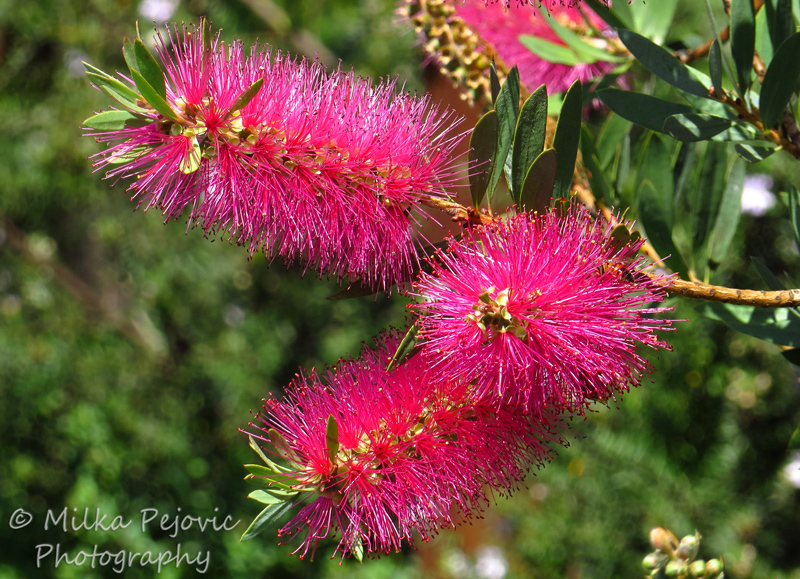 I have shared pictures of red bottle brush flowers before but when I ran into several bottle brush trees that displayed pink flowers a few months ago, I couldn’t resist taking a lot of pictures. 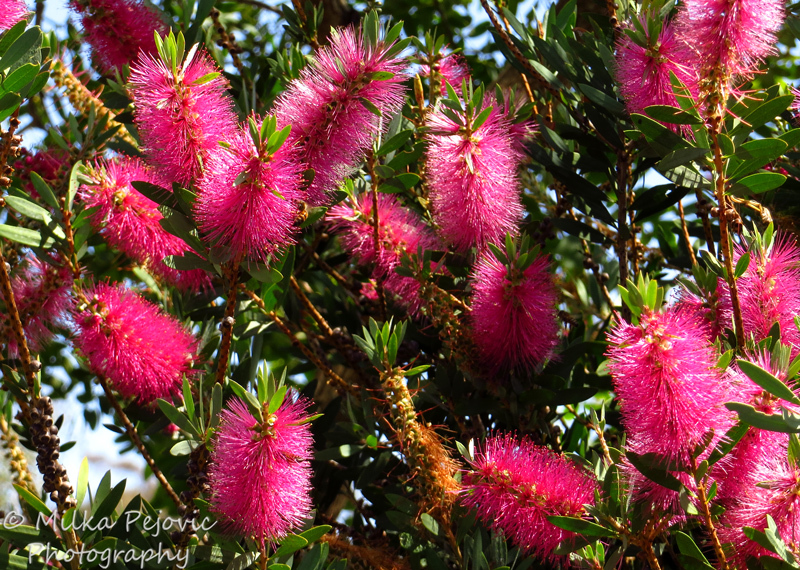 There were so many pink bottle brush flowers on the first bush I encountered, they almost looked like Christmas ornaments. 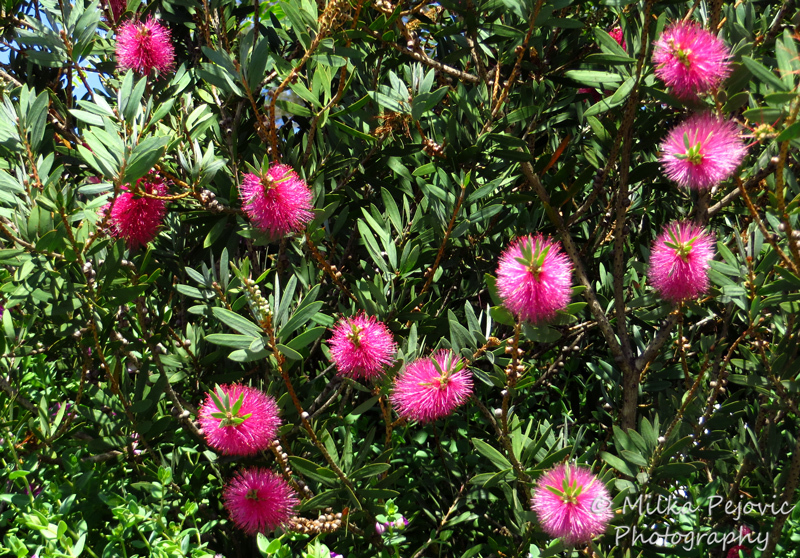 Can you count how many pink bottle brush flowers are in this picture? Would you believe there were even more before I cropped the picture? That is some happy tree. Of course, bees are very fond of those bottle brush flowers, so it’s easy to take a picture of the blooms with bees on them. 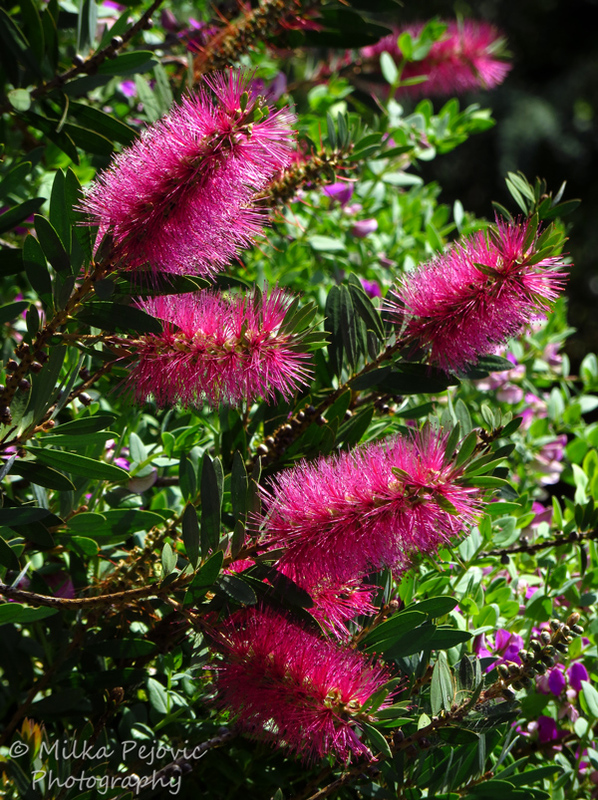 You can easily understand from their unusual shape why these were named bottle brush blooms. By the way, I took this set of pictures last August. I don’t want you to think that we’re getting that many blooms right now. Although, bottle brush bottles seem to have an erratic blooming schedule in San Diego, depending on the fluctuating temperatures. So you really never know what you may see. 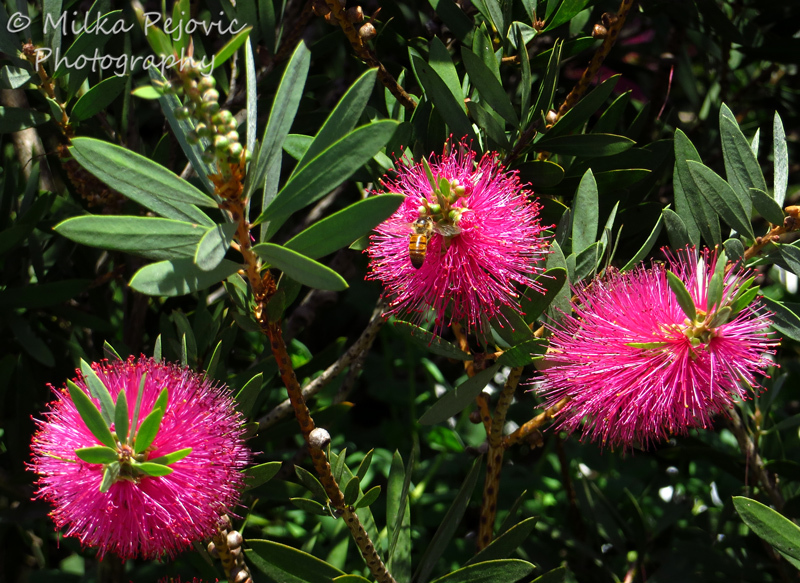 This last picture features another bee on those pink bottle brush trees. I hope you’ve enjoyed this splash of bright colors on this floral Friday. 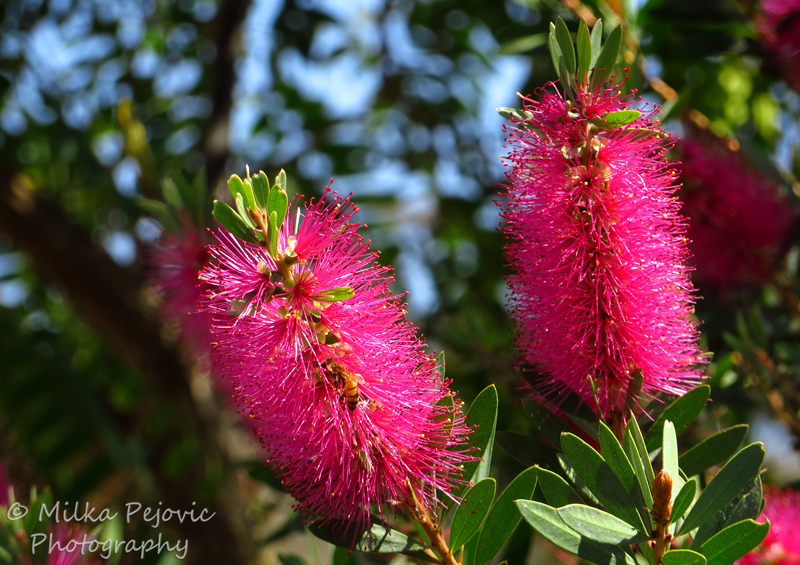 Posted by Milka Pejovic on November 20, 2014 in Bloom Photos, Flower Photos, Plant Photos and tagged bees in bottle brush blooms, bees in bottle brush flowers, close up of pink bottle brush flowers, Floral Friday Fotos, nature photography, photos of blooms, photos of flowers, pink bottle brush blooms, pink bottle brush flowers, pink bottle brush tree, red bottle brush flowers. 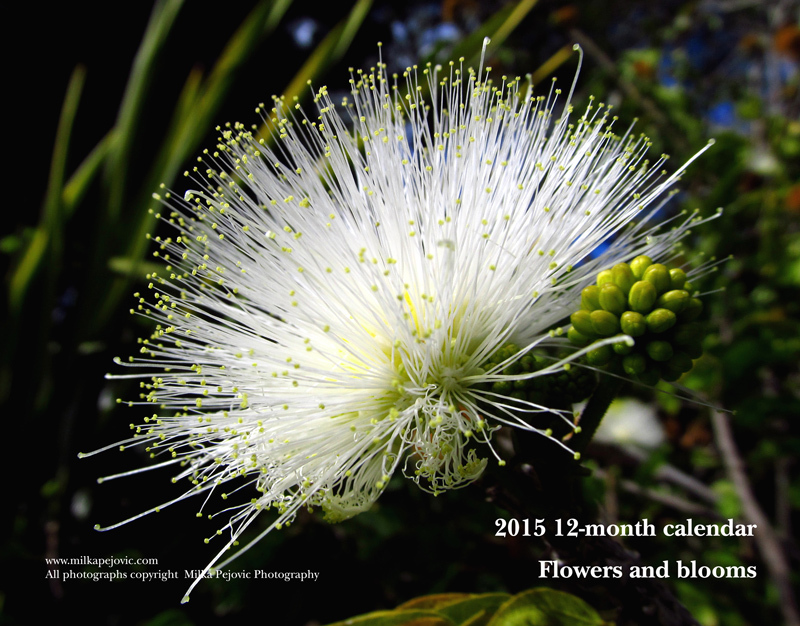 I want to start by reminding you that my 2015 nature photography calendars are available for sale. If you’re looking for a unique Thanksgiving or holiday gift to give a teacher, a friend, a colleague, or a family member, this is a great choice. I thank you for your purchase and your support. You can click on each photo below for a larger view. If you like what you see, I encourage you to subscribe so you can enjoy the new photos I post a few times a week. 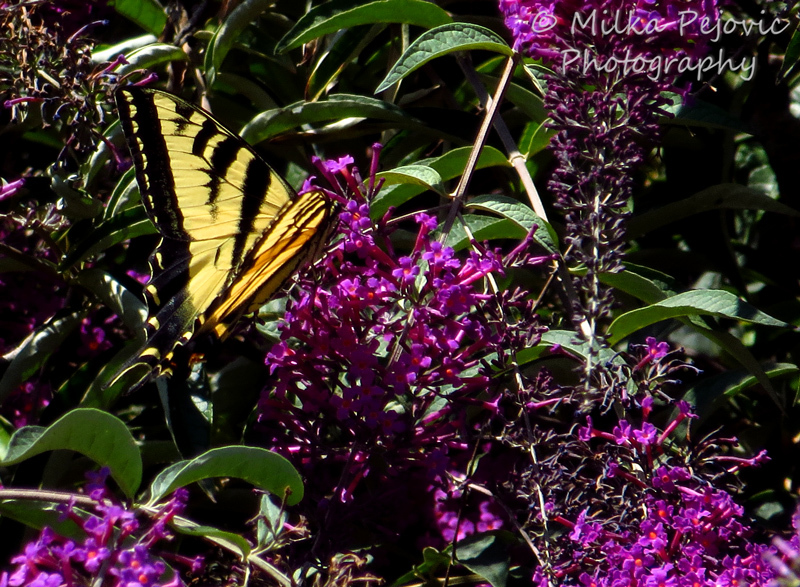 Butterflies are cool looking insects and they do a great job at pollinating flowers. But I find them challenging to photograph, especially since I don’t have a super fancy zoom lens or a tripod. Unlike bees, they won’t let me get too close without taking off, and they don’t always keep their wings wide open long enough while resting on flowers. Oh, and they love to stay on flowers that are out of reach, so I can’t photograph them from a good angle. Still, I was pretty lucky to find this beautiful, yellow tiger swallowtail butterfly (more formally known as Papilio glaucus) a few weeks ago. Somehow, it landed on the same kind of bright pink flowers I photographed that bee fly the same day, even though those bushes were in different areas of the botanical garden. Those flowers must be tasting delicious. The first flower cluster this tiger swallowtail butterfly picked didn’t make for a great picture, but he did help me out a bit as he kept hopping from flower to flower. This was much better already than the first picture I took. 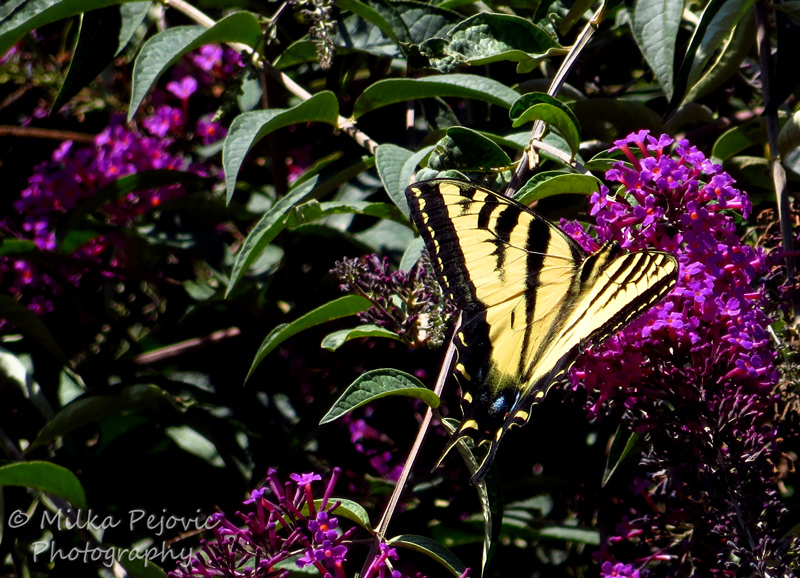 This tiger swallowtail was nice enough to display its beautiful wing markings for me to take one last picture of it quickly before it took off. Are you a butterfly fan, or do they creep you out? 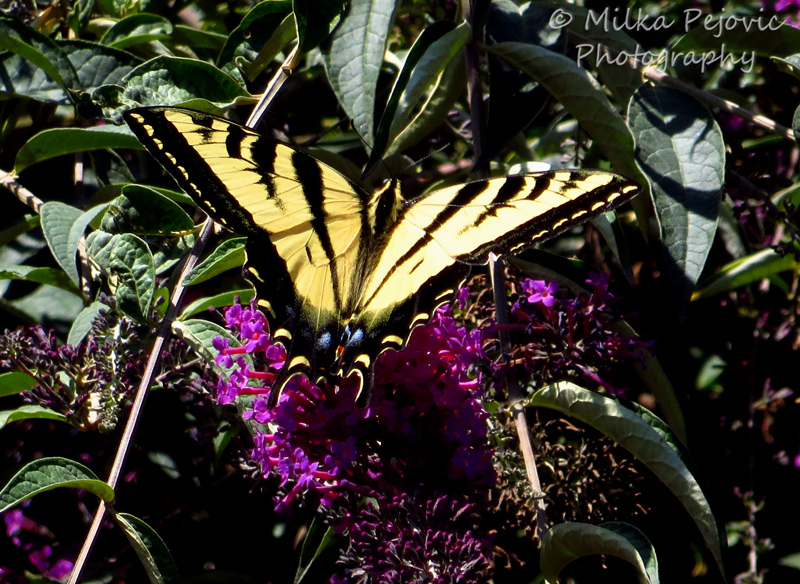 Posted by Milka Pejovic on November 20, 2014 in Animal Photos, Bloom Photos, Flower Photos and tagged blooms, bright pink flowers, butterfly with yellow and black stripes, nature photography, Papilio glaucus, photos of butterflies, photos of flowers, tiger swallowtail butterflies, tiger swallowtail butterfly drinking nectar, tiger tail butterfly, yellow tiger swallowtail butterfly.